Haircare can get pricey no matter your hair type. Luckily, drugstores and mass retailers across the country (yay Target!) are helping women find inexpensive products without sacrificing quality. Plus, who says you need to spend more than $10 on dry shampoo? Save money with the following products—you never know you might just end up finding your next everyday staple. Dry shampoo is a must, and if you’re a brunette this one is for you. Because it’s tinted with a brown hue, you won’t notice any annoying residue on your hair afterwards. 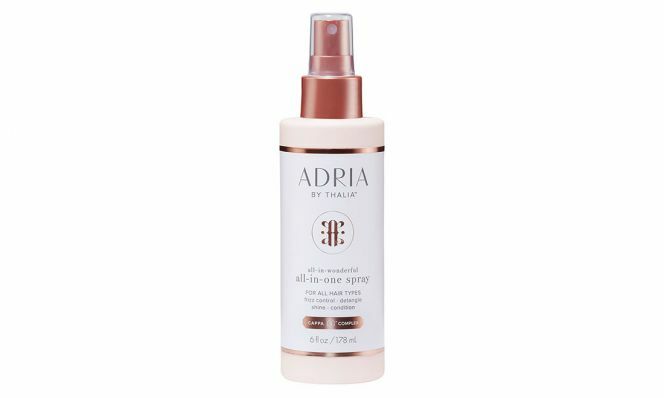 We chatted with Thalia, the singer and powerhouse founder of beauty brand Adria by Thalia, and she gushed about her all-in-one spray. 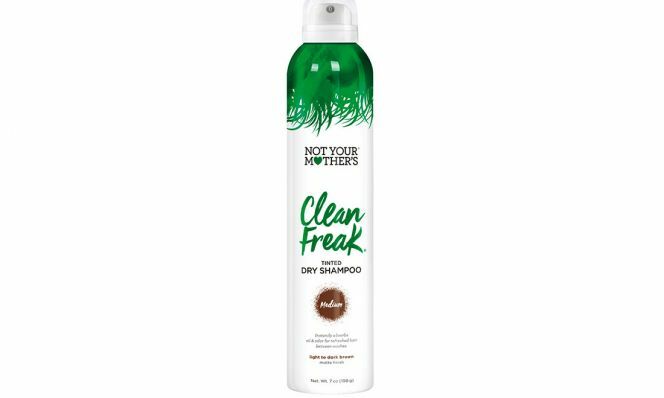 Not only does it detangle all hair types, but it also helps minimize frizz with coconut and can be used to protect strands before heat styling. “The aroma is so good you feel like you’re really being pampered,” she says. Experts highly recommend air drying your hair instead of using hot tools. However, air drying can leave hair limp. After shampooing, apply this cream to prevent flyaways, tame frizz, and add definition. Dry or oily scalps can equal nonstop scratching and noticeable flakes. 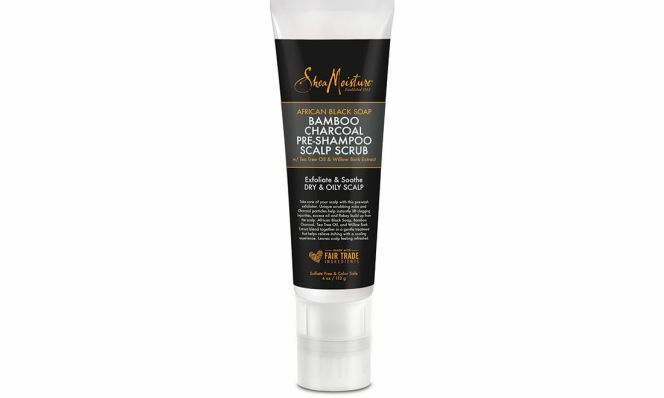 This scrub gives you relief with bamboo charcoal and tea tree oil. What makes this scalp product stand out from the rest, though, is its attached scrubbing nubs which not only help the product spread evenly but also gives you a much-needed massage. 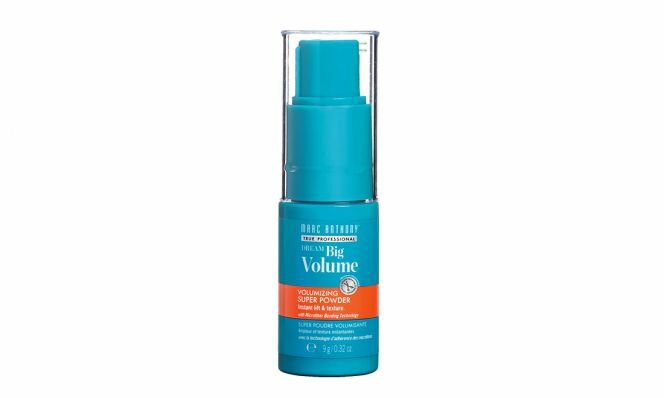 Give flat hair some oomph with this powder. Its precision spray applicator is key to getting right into the root for added lift. Just make sure to scrunch the crown of your hair afterwards to see the effect. To add instant shine to lackluster hair, try this dry oil that’s packed with three essential oils—monoi, Abyssinian, and argan. Your hair will look healthier as it boosts moisture especially if your hair is over-processed. 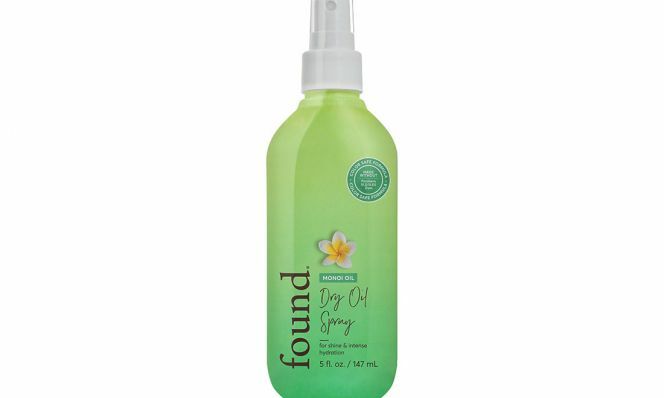 Spray it from the mid-shaft to ends avoiding your roots for weightless hydration. Raise your hand if you’re guilty of using way one too many products. 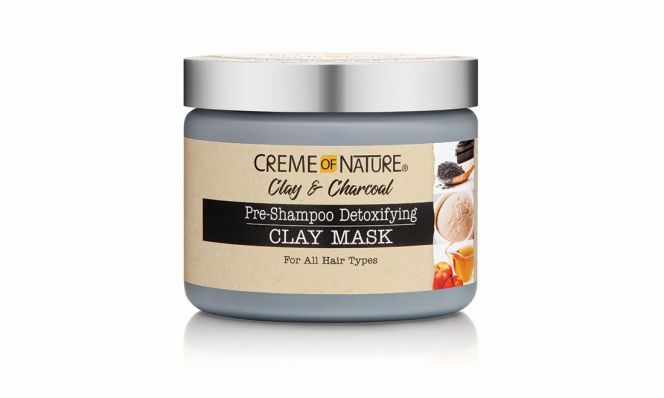 You’re in luck because this mask gently cleanses your hair and helps get rid of buildup with bentonite clay and charcoal. And if you have curly hair the mask will help control frizz thanks to its sunflower and coconut oils. The Korean beauty brand is known for its natural ingredients and this gel is formulated with camellia seed oil which is great for nourishing hair. Unlike other gels, this one is applied on dry hair and gives you all day hold. Let’s be honest, blowing out your hair at home takes way too long. 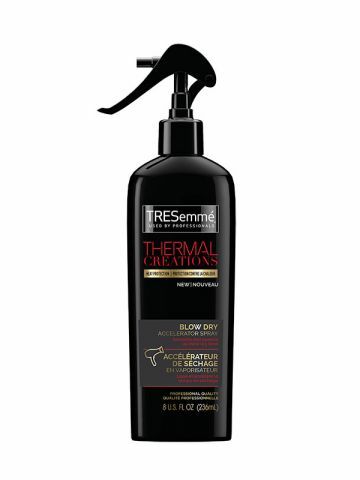 Cut your heat styling time in half with this handy spray. Apply it before you plug in your hot tool for smooth, healthy hair stat. Dry shampoo is not limited to just a spray can. 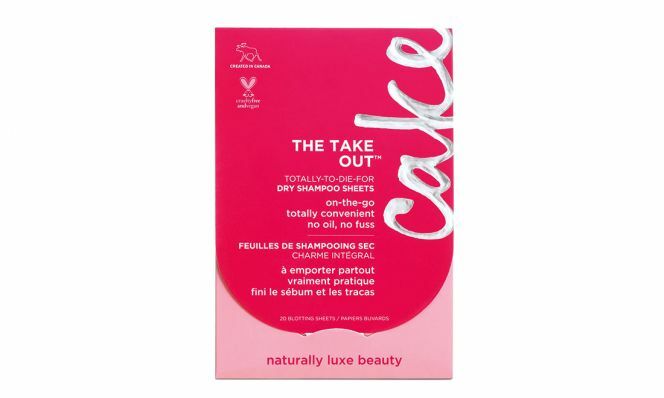 These clever little sheets are made out of rice starch and help absorb oil on hair. Touch up on the go by gently pressing them on areas that need a refresher.